Can't wait to see him in the major leagues. The pitcher will lose his mind. Can he hit it forwards though? I dunno if anyone noticed, he's standing backwards in the left handed batters box. As #3 mentioned, it kinda seems like this was how he ment to do it from the beginning. 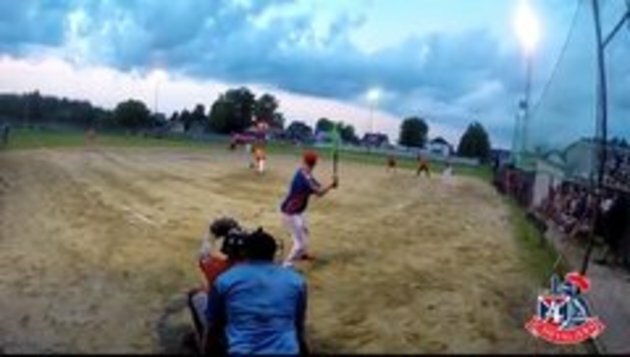 Awesome hit buddy! Well done!